Builder has won Best of the Lake award for 9 Times in 9 years. New craftsman, Energy Star, large wooded almost 1 acrelot. Water view. Great location, close to schools, shopping, marina, parks, boat launch. Low HOA's. 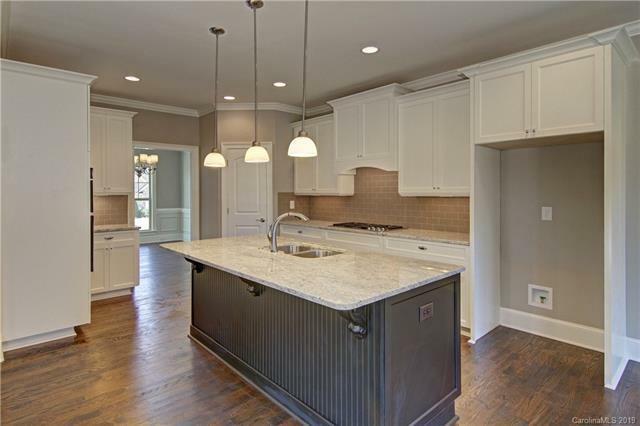 Open floor plan, great rm w/ stone fp, custom cabinets, granite in kitchen and all baths, hardwoods across most of main. Listing agent is principle of Lakemist Homes (seller). Photos are of completed Windemere Plan. Actual home will be same layout with similar level of finishes. 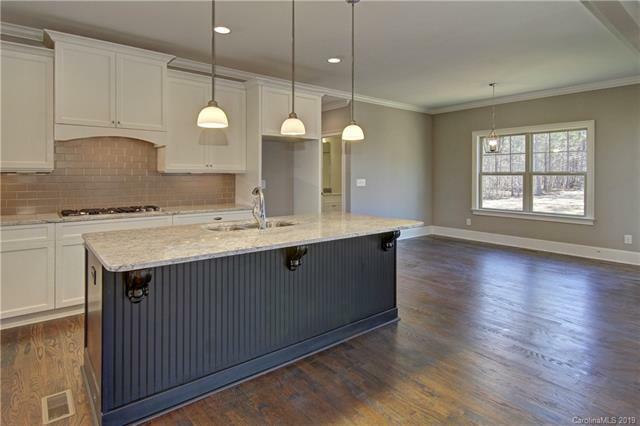 Buyer can still make selections to the home depending on stage of construction.